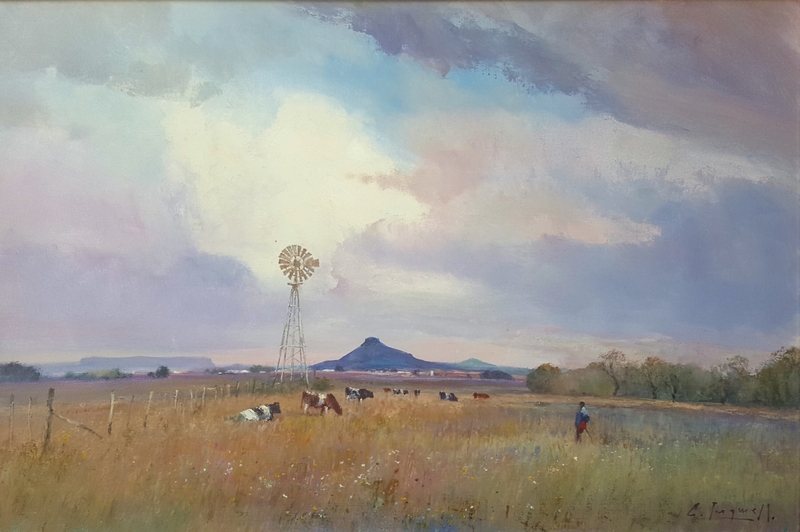 Born in 1938 in Durban, KwaZulu-Natal, Christopher Tugwell has enjoyed a long journey which now celebrates him as one of South Africa’s most well-known landscape artists. 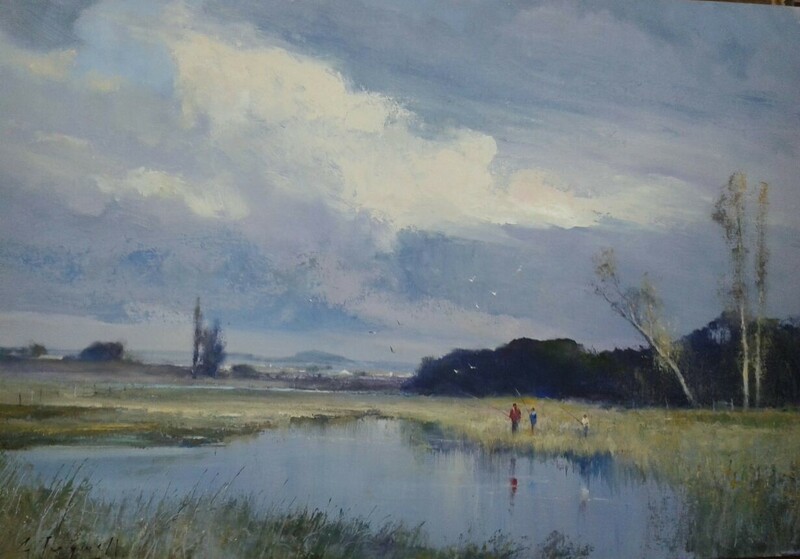 Working mainly in oil, Tugwell has created his own distinctive style that reflects the inspiration of the subtle and poetic moods of nature. 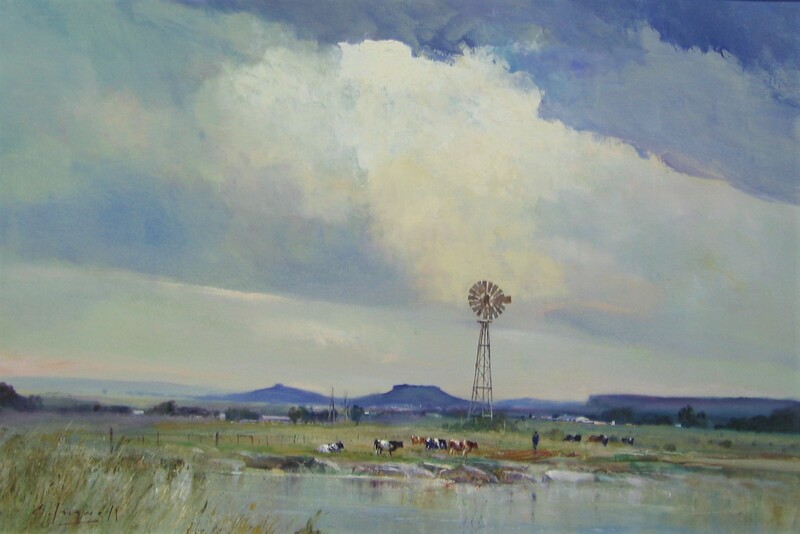 Christopher Tugwell is recognised as one of South Africa’s foremost landscape artists, he has exhibited regularly in major centres. 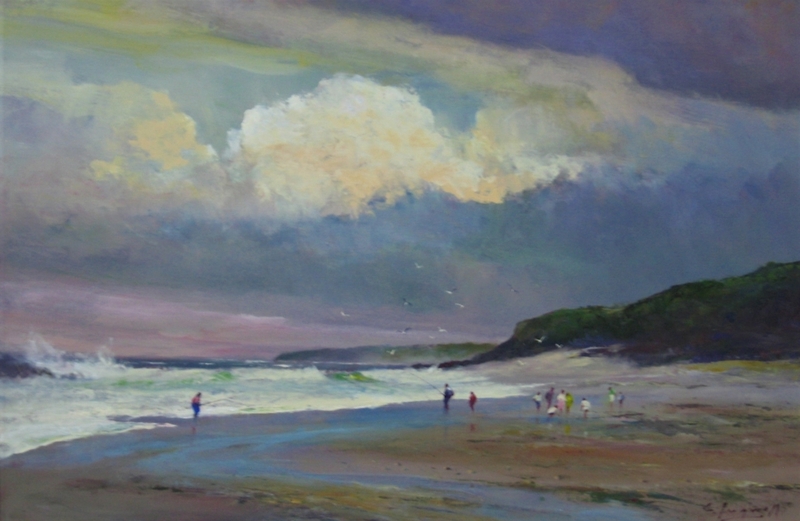 His work, much sought-after by both local and overseas collectors, reflects the subtle, poetic moods of nature that interest him more than dramatic and highly colourful subjects. 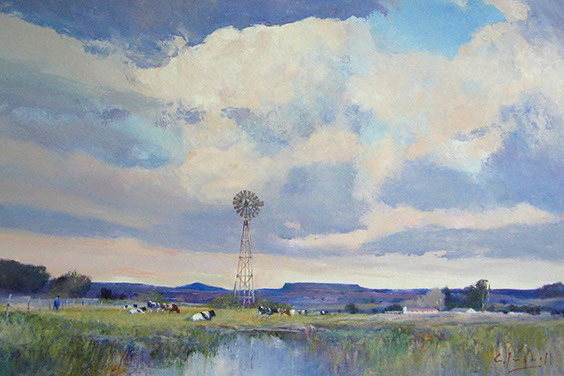 The delicate rendering of these moods has become a hallmark of his style.